Just wanted to say a BIG Congratulations to our favorite production company(! 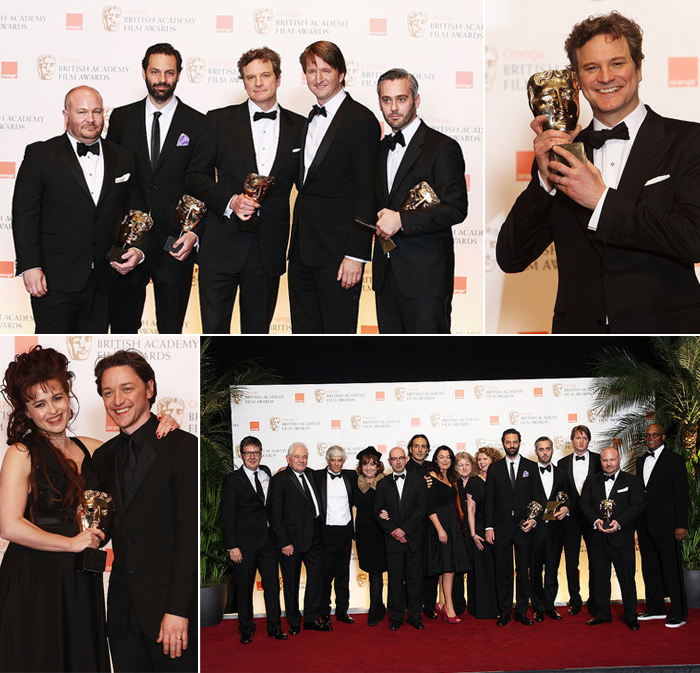 ), Bedlam, for their amazing success is last nights Bafta's. Passion Fruit Design were watching with anticipation as the awards kept on coming. When we were doing their website last year there was a lot of talk about The Kings Speech, and when we finally got to see it we can understand why they were so excited about it. Congratulations to you guys at Bedlam Productions.